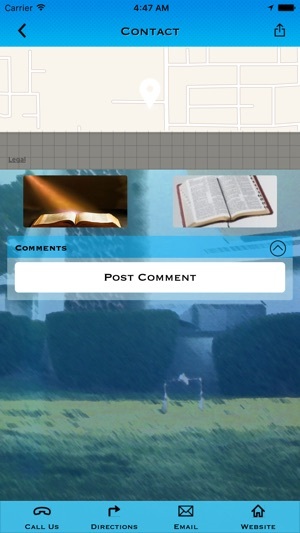 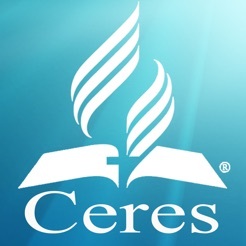 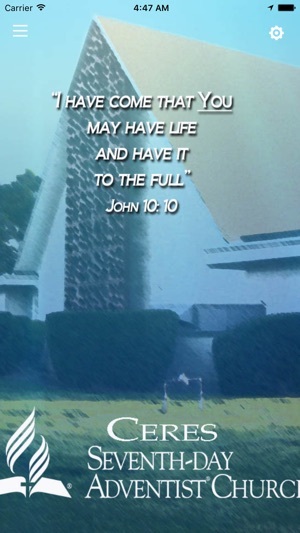 The Ceres Seventh-day Adventist Church is now at your fingertips! 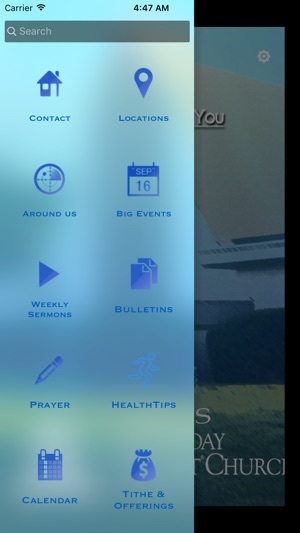 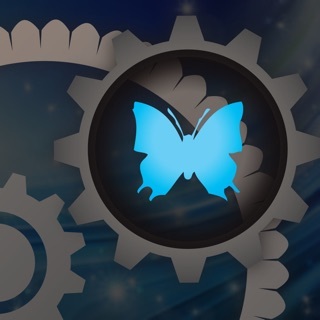 This free app is your quick link to the many different ministries that we are blessed to have actively taking place at our church. 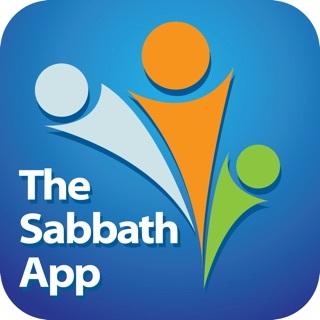 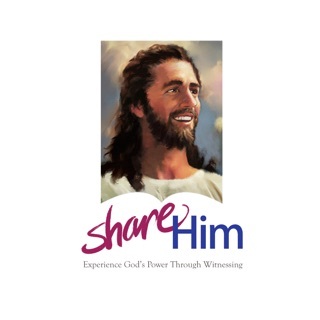 Also included in this app is a simple way for you to keep in touch with us, ask questions, or find out how you can be involved in these ministries.